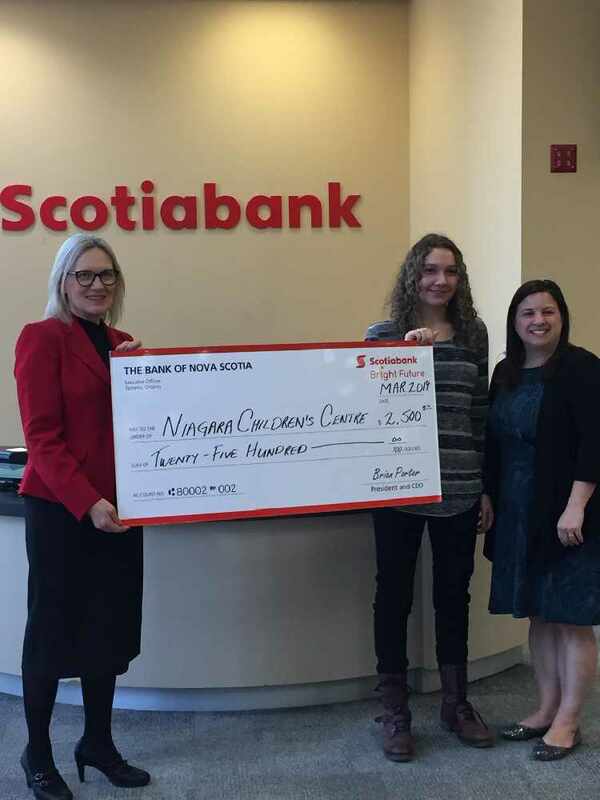 A local high school student is going to donate $2,500 to the Niagara Children's Centre. This comes after Sierra Spence won one of Scotiabank's Youth Awards. She goes to Sir Winston Churchill Secondary School in St. Catharines and she has hundreds of community service hours under her belt.